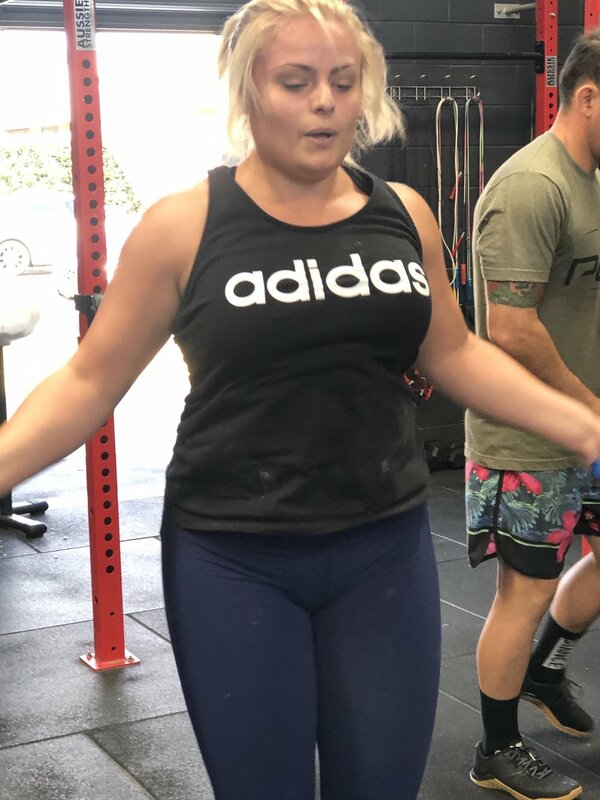 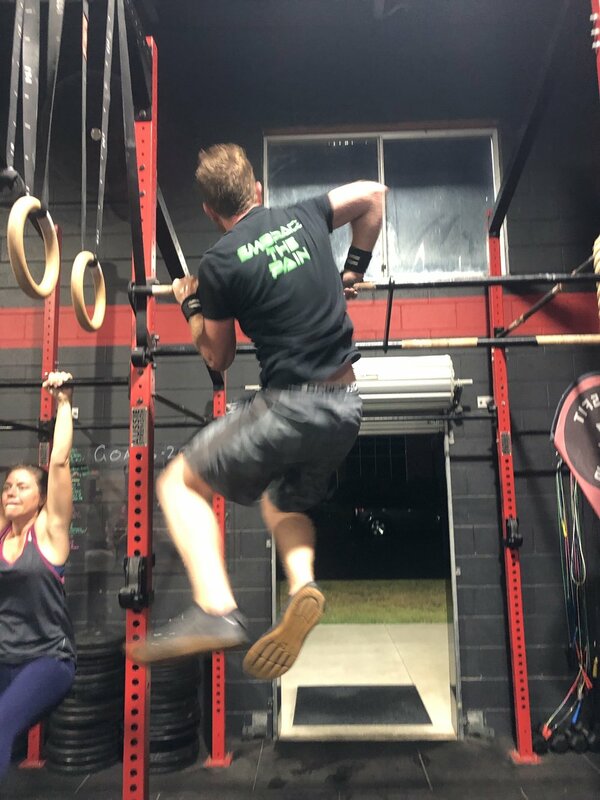 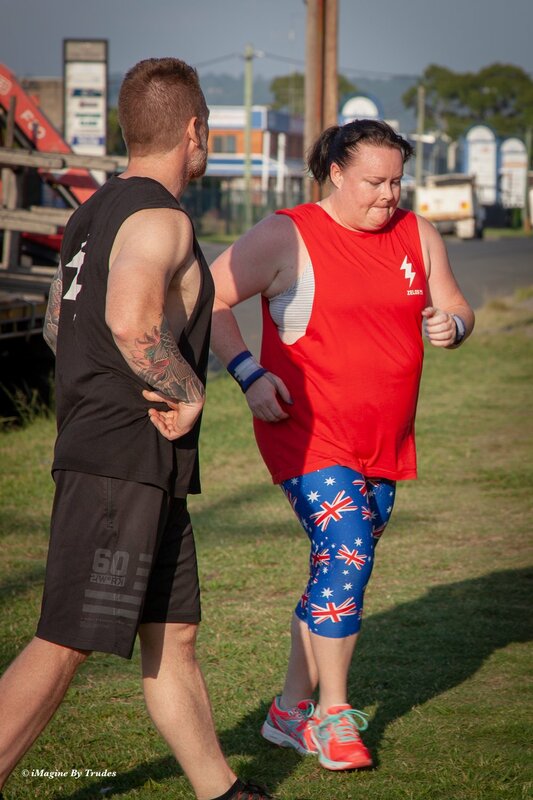 CrossFit Zelos was borne of a desire to provide people with the opportunity to be able to achieve their fitness and nutrition goals within a community of like minded people, who strive to be the best they can be. 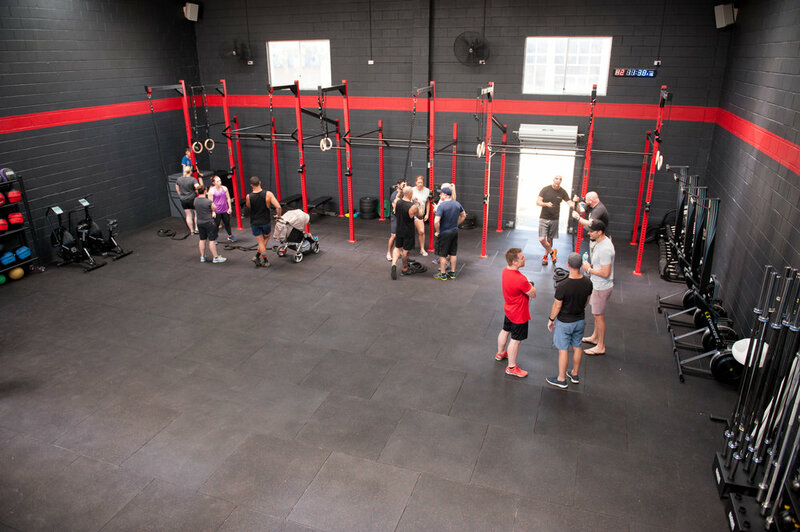 We provide a great training space which is accessible to everyone, a coaching team that is supportive of your needs, but always challenges you to do better and achieve more on your personal fitness journey. 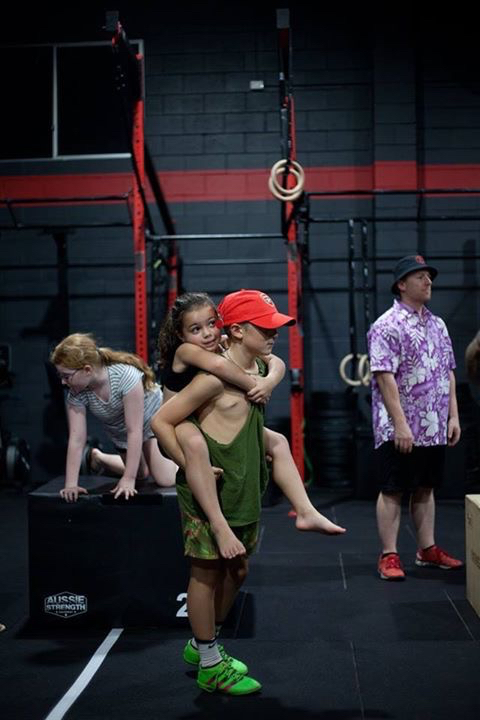 And a community based on friendship, support, challenge, and most of all fun.